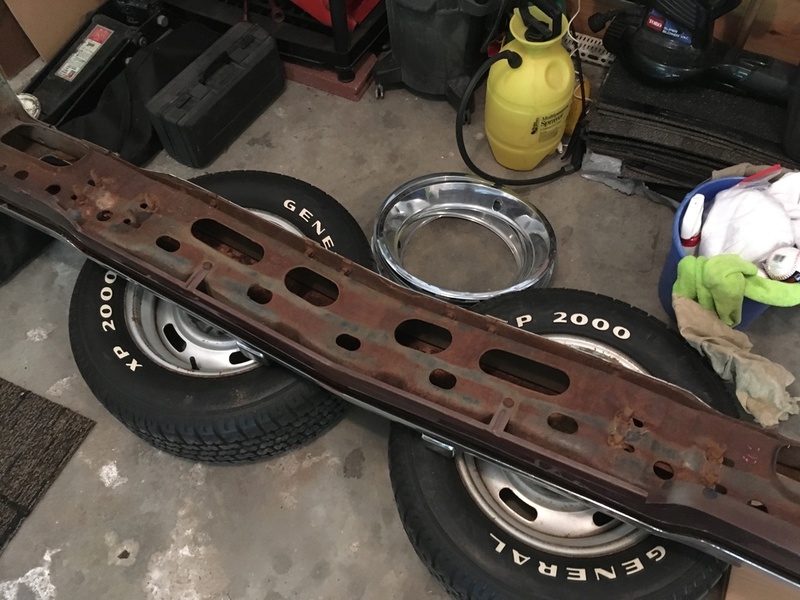 This weekend I was cleaning the garage and moved the front bumper that I pulled from a 76 or 77 Malibu. It was missing the grille, so not sure of the year. 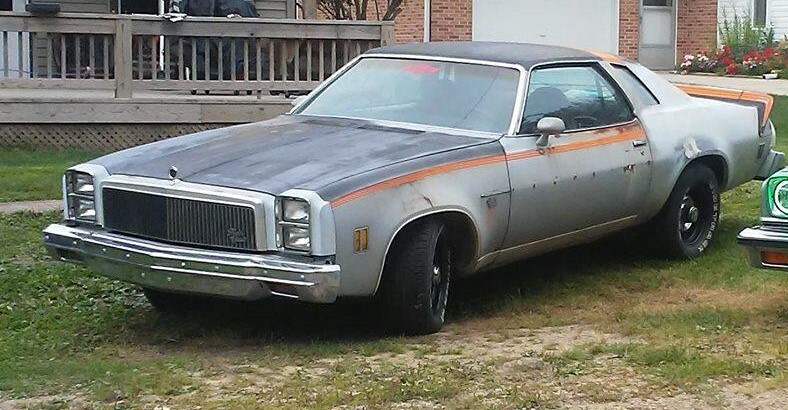 Question is that the Malibu bumper has a full inner structure and my 77 El does not. I did not think that there was a difference. I did not take a picture of the Malibu bumper but I did take one of the El Camino. Any thoughts? It must have been from a 75 or older car. All the 76's and 77's I've owned did not have bumper reinforcements behind the front bumper. My 75 SS El Camino does have the reinforcement on it. Hope this helps. It definitely came from a stacked headlight car, because I took the headlight trim also. 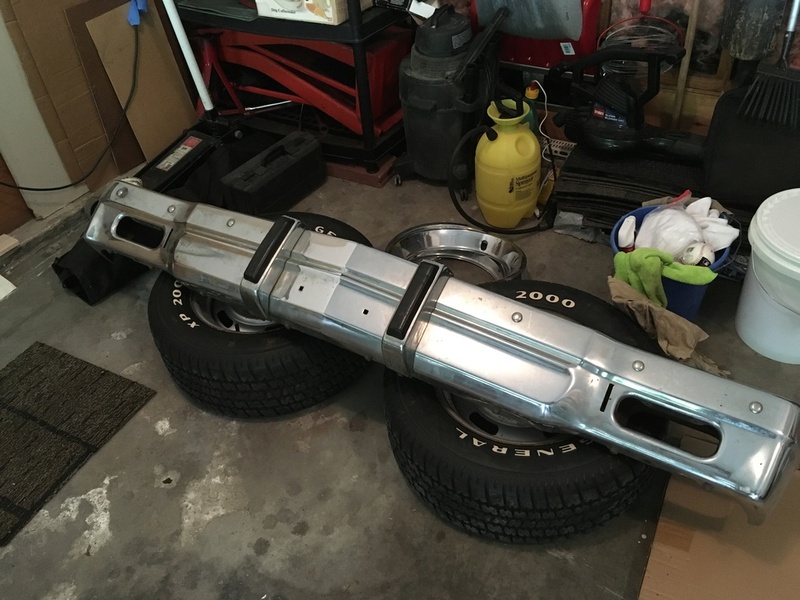 Wasn’t the 75 bumper smaller than the 76/77? It is the same style that is on my 77. It could be that someone updated the headlight assembly but not the bumper. 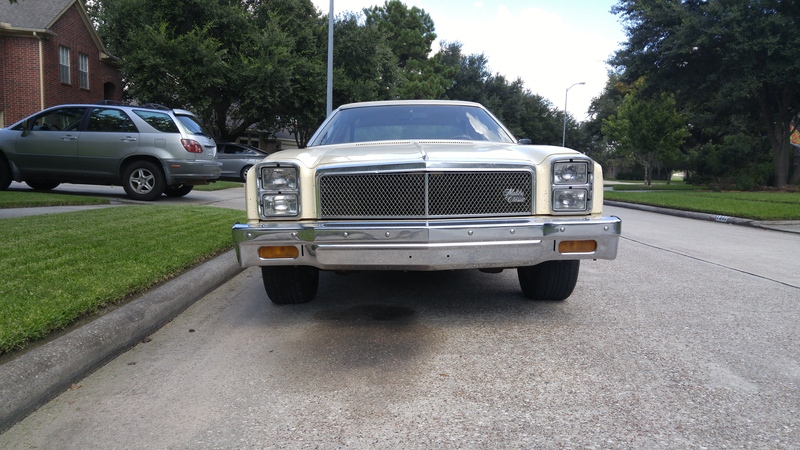 Here is a pic of a 74-75 front bumper for reference. 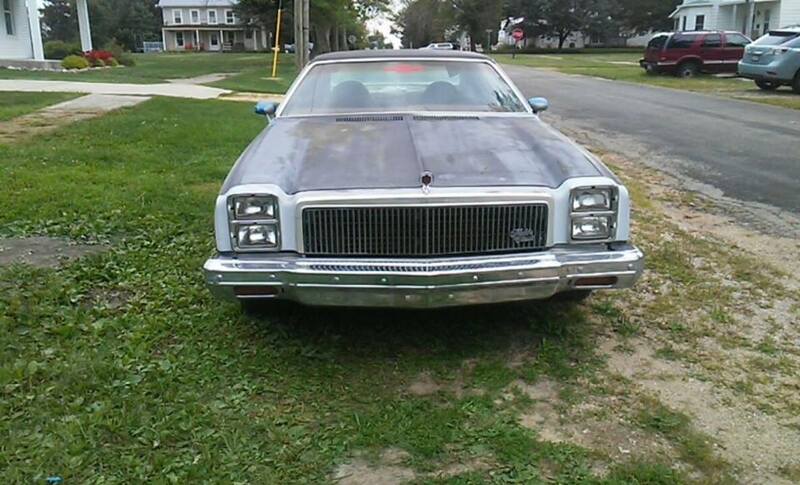 Also below is a pic of my 77 Malibu I sold last year. Hopefully this sheds some light on it. According to my parts book, the El Camino didn't use that reinforcement. 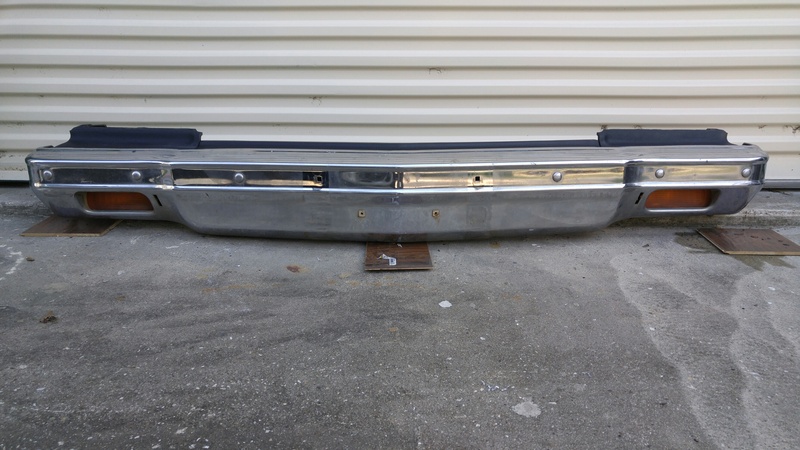 I have a spare bumper from a Malibu, '76 I believe, with that reinforcement in it yet. 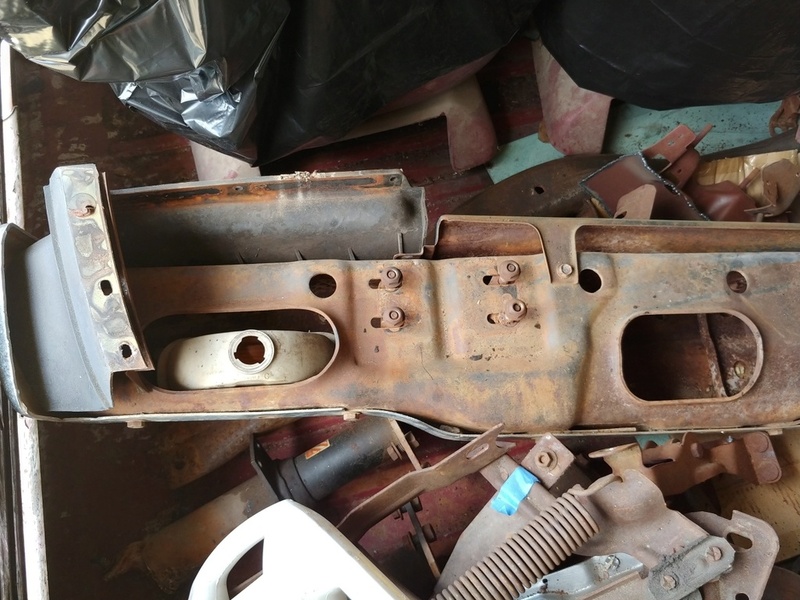 It's the one without the rubber bump strips..
Looks like both of my 74 front bumpers have a full inner structure. I know it's buried in other parts but here's a pic. 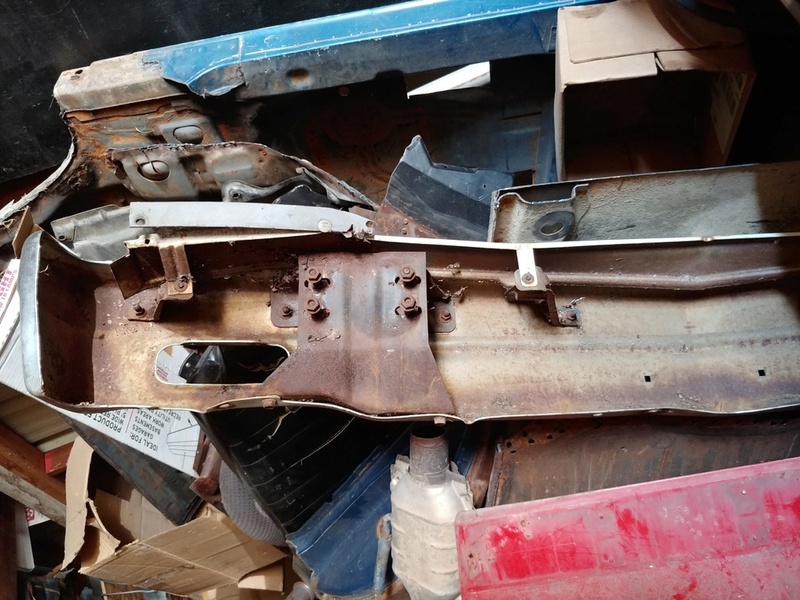 Here is the 76/77 Malibu bumper that I have with the inner structure. This just keeps getting more interesting by the post. 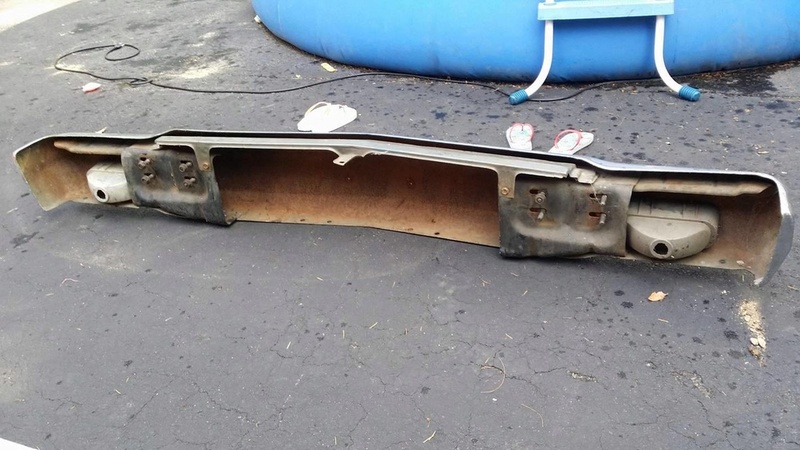 Here's a pic of a 77 El Camino bumper that was wrecked but it does not have the inner reinforcement. I'm thinking that some of the assembly plants back then used different suppliers or maybe they changed the design to save weight in the middle of a production year? Who knows! g3chevy wrote: This just keeps getting more interesting by the post. 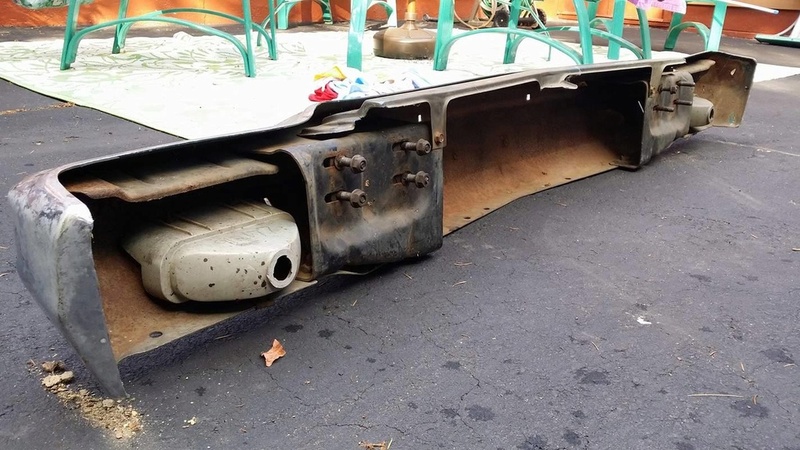 Here's a pic of a 77 El Camino bumper that was wrecked but it does not have the inner reinforcement. I'm thinking that some of the assembly plants back then used different suppliers or maybe they changed the design to save weight in the middle of a production year? Who knows! That’s what my front bumper looks like on the El Camino. 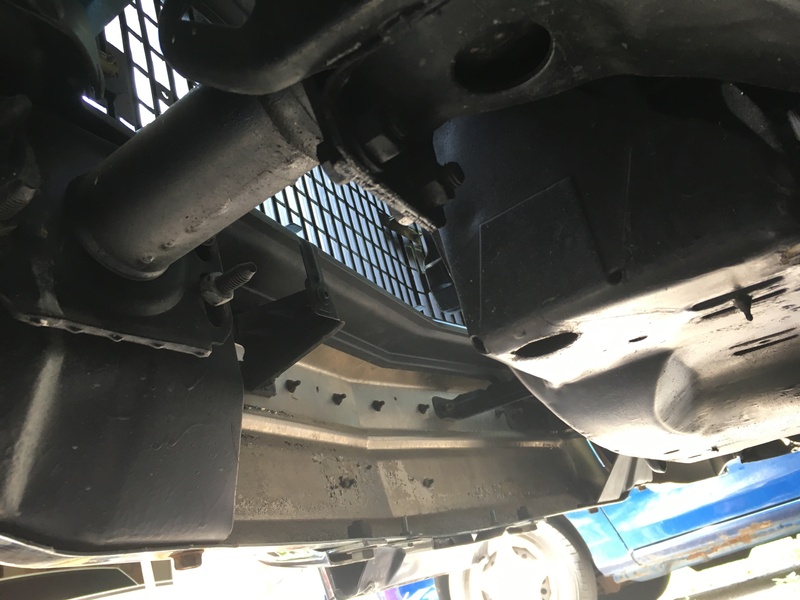 I have the same brackets for the center bumper filler.